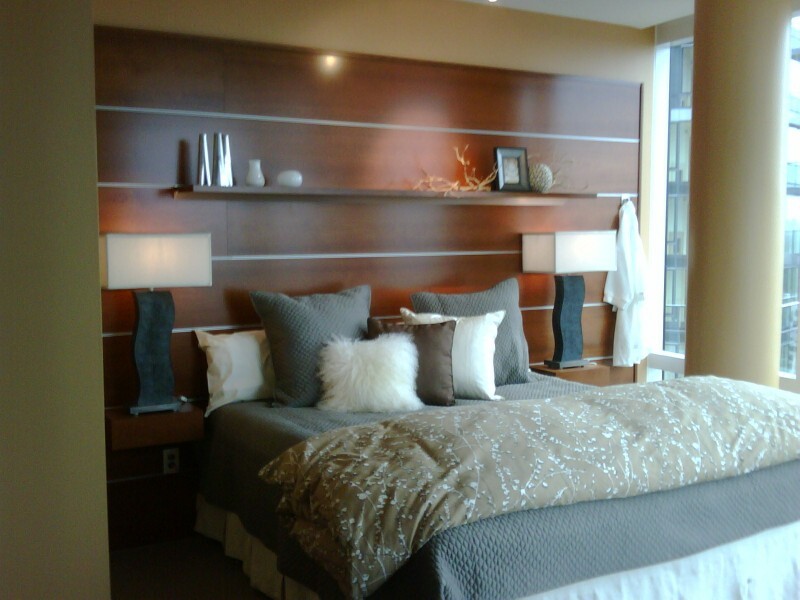 Designers Choice is proud to offer a custom panelling system that is sleek and sophisticated in design. These systems can be used in your home office, bar area, bedroom and media center and offer flexibility for your display and storage needs. Pre-finished panels and trim pieces snap securely into narrow aluminium channels. 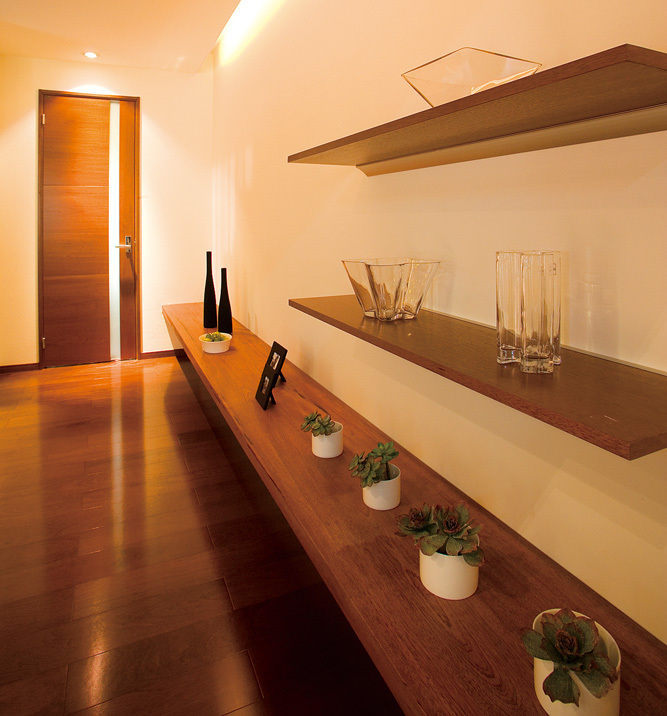 The clean, contemporary look works equally well in an entry or office, or as a focal wall in a living room. Easy installation. 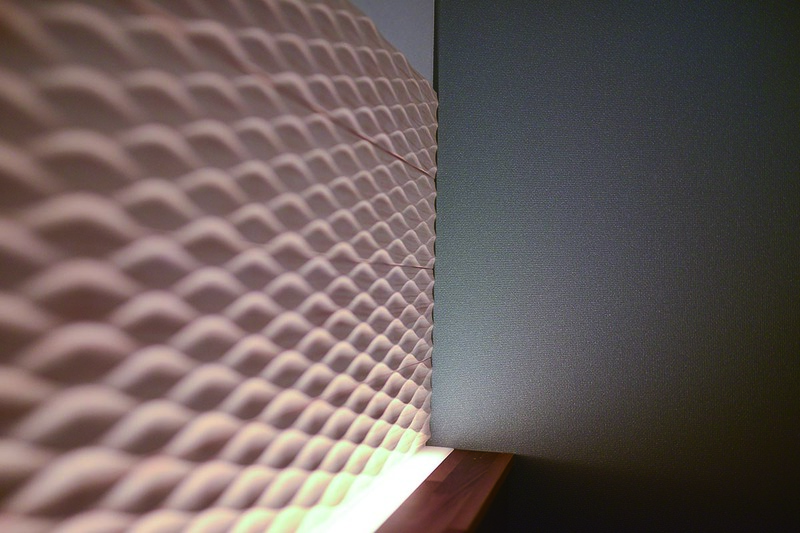 Slim aluminum channels are cut to the required length and the wood panels slide easily into place. This system is easily removable and can be relocated as the need arises. Custom wood panels are available upon request. Gallery walls are available for both residential and commercial applications. 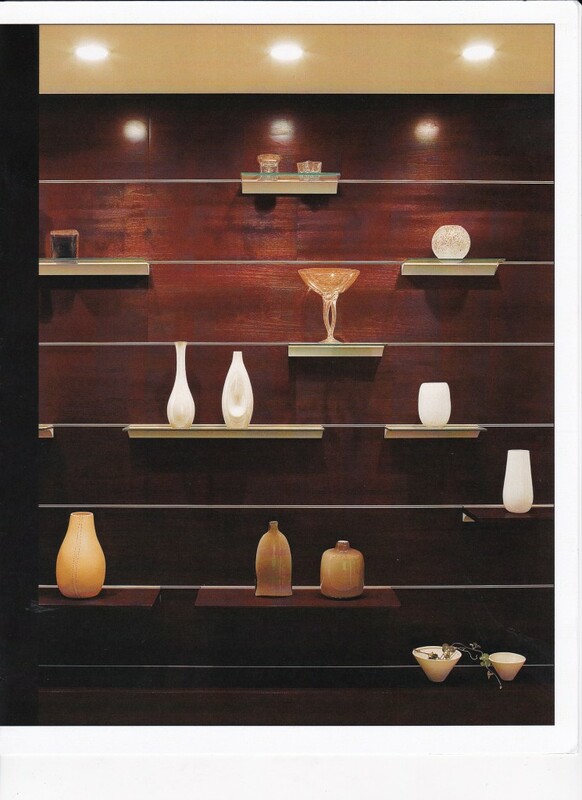 Multiple shelf styles and hanging options allow Gallery Walls to adapt to a growing art collection or changing display needs. 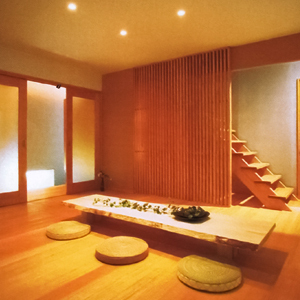 Designers Choice offers custom millwork services. Our custom millwork services provide the customer with quality workmanship that is both timeless and relevant in today’s marketplace. We believe “good design is not subject to the whims of fashion”. 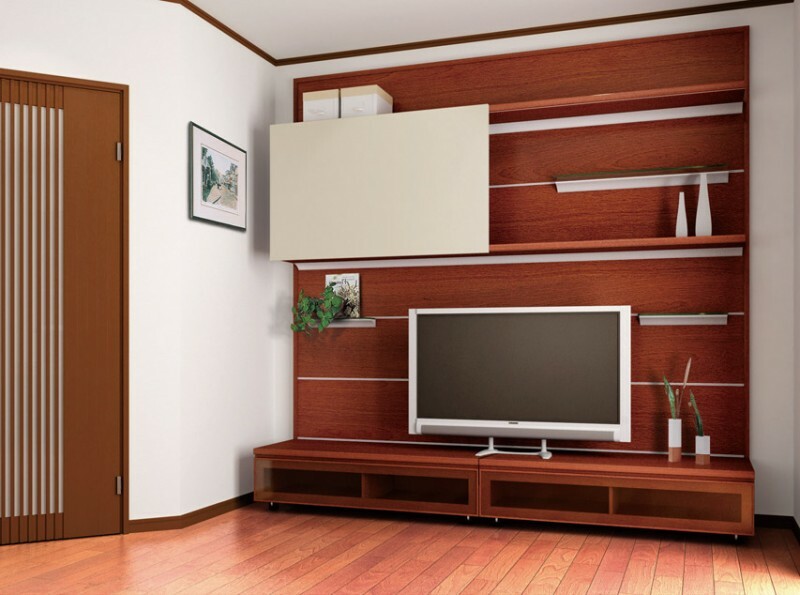 NZ Plank and Naguri Texture doors are provided with a natural finish to showcase the beauty of the wood. 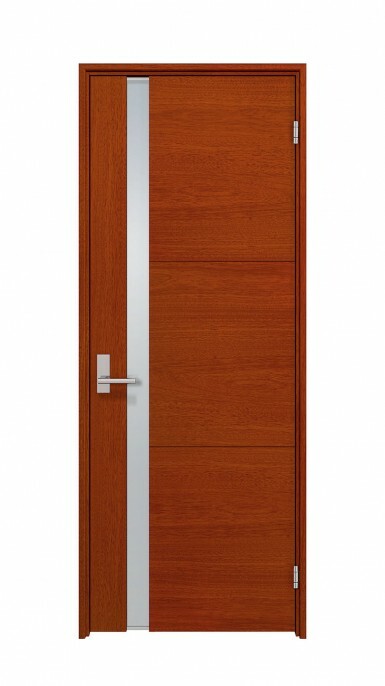 Contemporary Primavera doors are available in Teak or Walnut finishes with an optional vertical opaque glass panel. WoodOne's lever Handles in brushed stainless steel (with or without wood accent) and polished stainless steel are designed to complement our contemporary doors. Designers Choice now offers beautiful hardwood flooring. 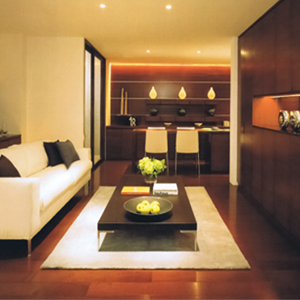 Whether you are building a new home or renovating, we have the experience and expertise to transform your home to reflect your individual style and needs. 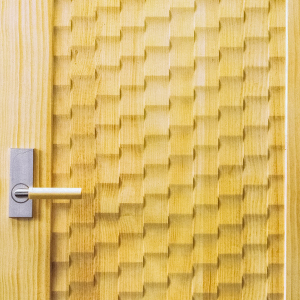 Textured wood panels for commercial and residential applications Available in nine different design patterns Harvested from sustainably grown Radiata Pine Plank sizes are: 76 mm wide 2.727 mm length 11 mm thickness 157 mm wide 2.727 mm length 11mm thickness.